ABB DC drives are available as regenerative or non-regenerative drives. ABB offers digital DC drives from machinery applications all the way up to complete drive solutions in cabinets. The latest product generation is built on ABB’s common all-compatible drives platform and comes with integrated functional safety (STO SILCL 3/PL e) for DC drives as a standard. The drives can be also used in revamp or upgrade solutions. The power range is from 9 up to 18000 kW in 12-pulse systems. 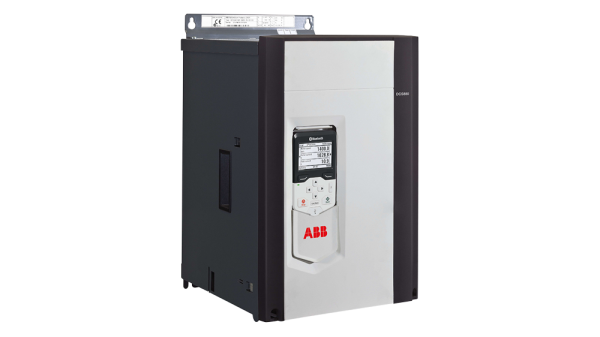 Simark’s product experts can help you integrate ABB DC drives to ensure you get the maximum benefit from your products. Reach out to one of Simark’s drive and motor product experts to get the product support you need.